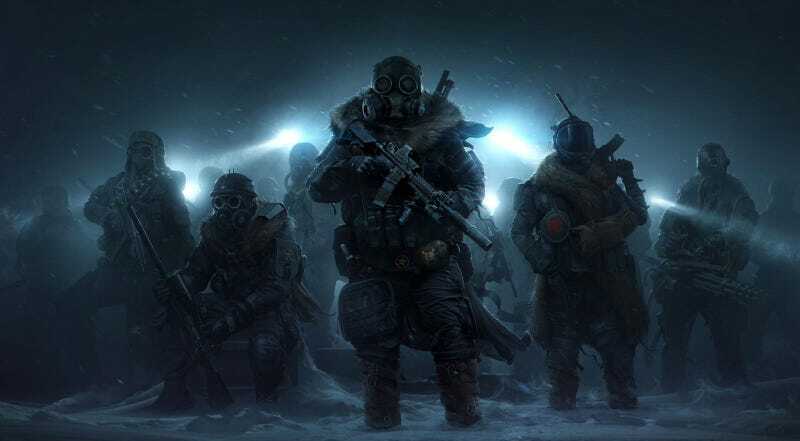 Fresh off the success of Wasteland 2, developer inXile is making a direct sequel, announcing today plans to release Wasteland 3 for PC, Mac, Linux, PS4, and Xbox One. In the announcement for Wasteland 3, inXile said they’d be helping fund the game via crowdfunding on Fig, where they hope to raise $2.75 million. The game will also have co-op, following in the footsteps of the isometric Divinity to allow multiple people to play together.